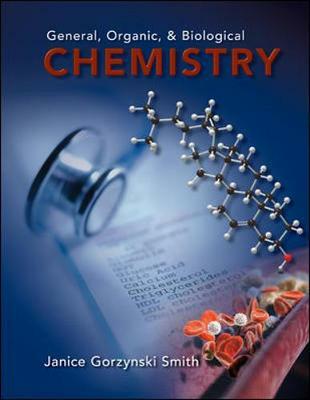 This new GOB textbook is written with the same student-focused, direct writing style that has been so successful in the "Smith: Organic Chemistry" text. Smith writes with a bulleted approach that delivers need-to-know information in a succinct style for today's students. Armed with an excellent illustration program full of macro-to-micro art, as well as many applications to biological, medical, consumer, and environmental topics, this book is a powerhouse of learning for students.